Winter Tops Just $12.99! Down From $40! Shipped! You are here: Home / Great Deals / Winter Tops Just $12.99! Down From $40! Shipped! This deal expires on February 11! 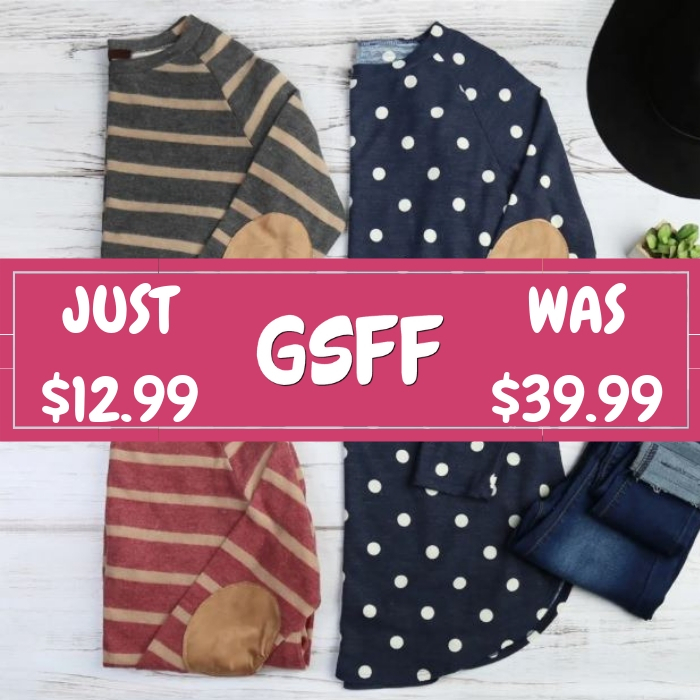 Score these Winter Tops which are on sale at Jane for only $12.99 down from $39.99 PLUS FREE shipping! Add some versatile style to your wardrobe with any of these favorite winter tops. These offer a fashion-forward look for a range of occasions. Dress things up with a satin skirt and block heels for an on-trend party look, or go for simple chinos and leather mules for a day at the office.